Well done Jayden - more success! 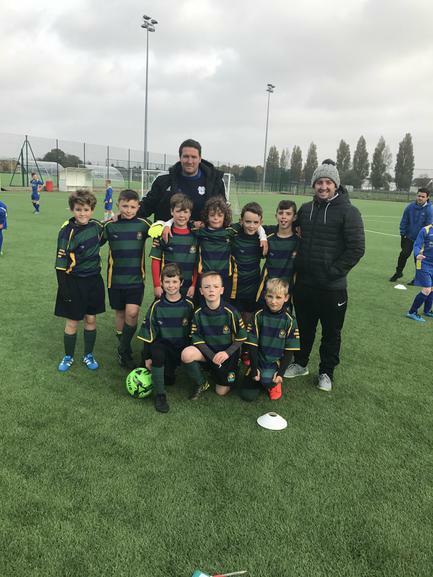 Well done to Ieuan who travelled to Fulham to play for Cardiff Under 8's. he scord a goal! - well done Ieuan, we are all really proud of you! Well done to Iestyn in Year 4. He has recently competed in the Welsh National Schools Trampolining competition in the Under 11 age group. Iestyn came an admirable 4th in his section, which placed him 6th out of 17th in Wales. We are all really proud of you Iestyn! Fabulous performance in Cross Country! 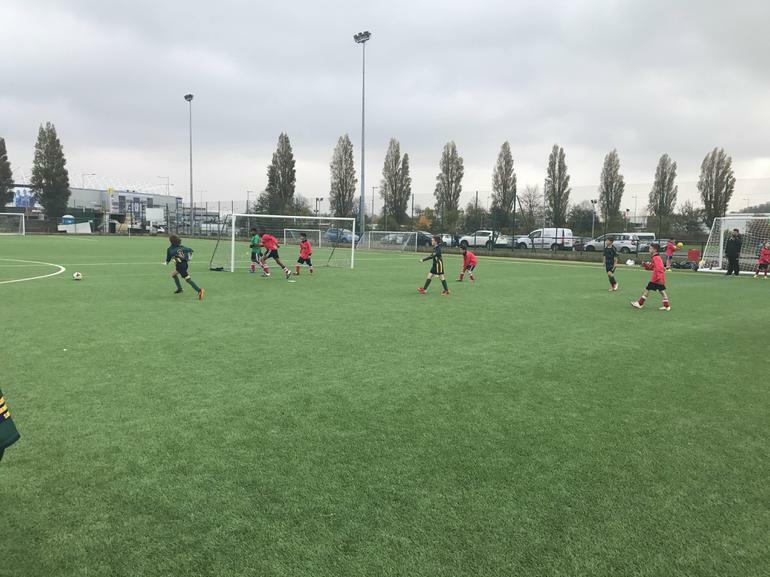 Well done to the football team who played school’s tournament in Leckwith Stadium on Wednesday 1st November. They won all of their matches and are now through to the finals.